Latest News : LaxFest Returns to North Little Rock for Another Exciting Weekend of Lacrosse! 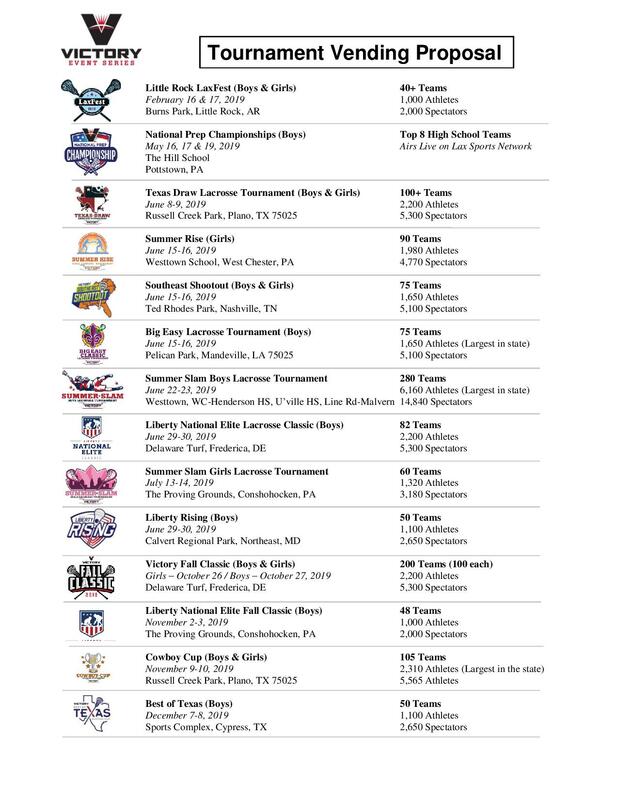 Victory Event Series is one of the five largest tournament operators in the United States, as we execute more than 20 lacrosse tournaments and showcases in the Mid-Atlantic, Southeast, and Texas. 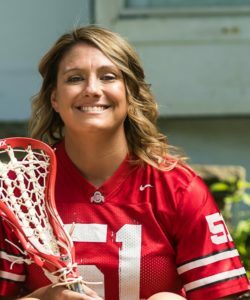 We have built strong relationships with partners who add value to our events and play an integral role in the experience of athletes, parents, and spectators. Please review our list of elite events for elite athletes and submit our Vendor Form below. We will contact you soon! Follow us to stay in the game!